Featuring this author in a Guest Post? Choose a photo. Right Click and Save as. 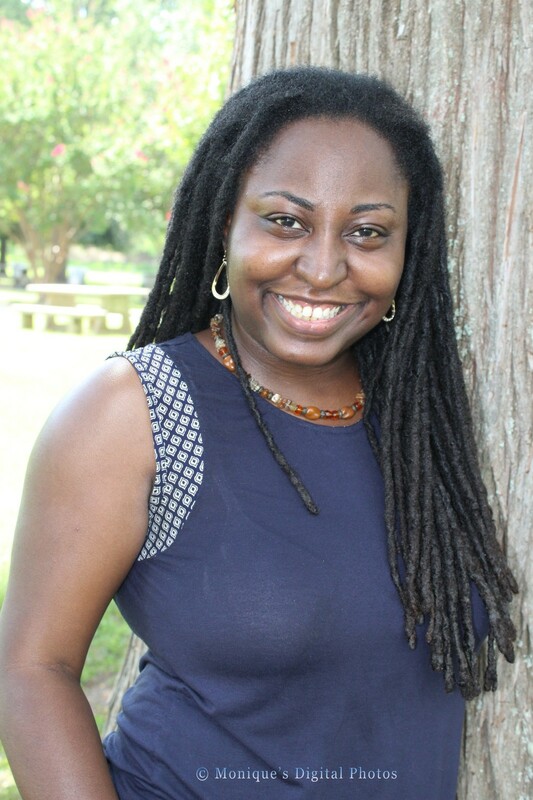 Yecheilyah is an Author, Blogger, Poet, and Book Reviewer who lives in Marietta, GA and teaches Pre-K. She is a member of the Authors Bloggers Rainbow Support Group and A Writers Path Writer’s Club. Yecheilyah is also the founder of Literary Korner Publishing and The PBS Blog. She has won an Authors Appreciation Award for The Stella Trilogy and 13 Blog Awards. Publisher of nine books, Yecheilyah studied Professional and Technical Writing at Chicago State University, Computer Basics at Robert Morris College and Medical Assistance at Everest College. She graduated with honors in 2008 and in 2010 published her first collection of poetry.